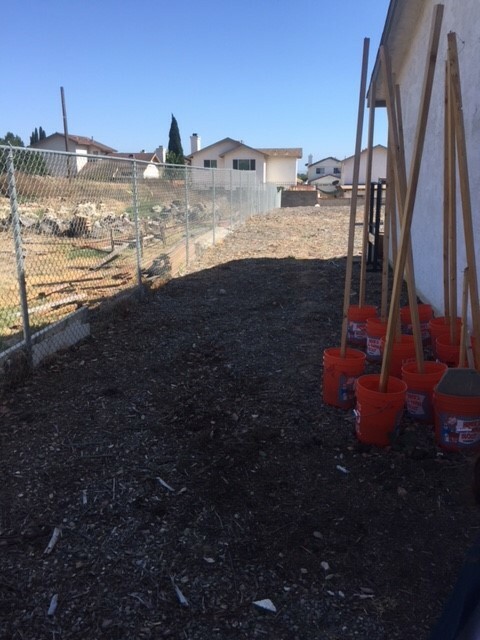 City of Hope International Church is Planting a Garden! City of Hope International Church (COHI) is planting a garden on July 21! 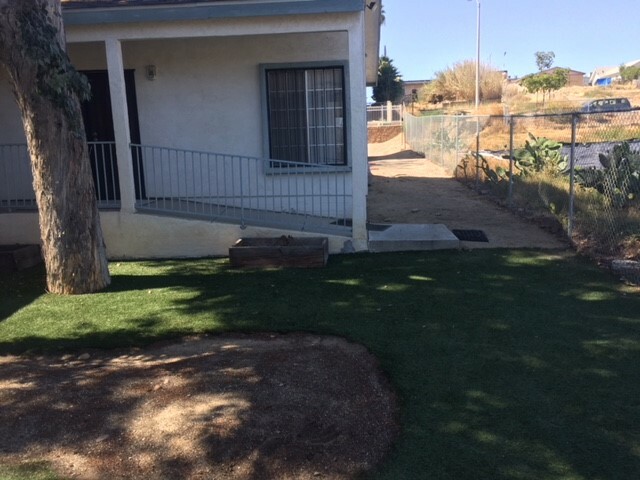 Two dirt spaces nestled behind the church office will be transformed into a community garden with the support of the UC San Diego faith-based wellness team. A variety of fruits and vegetables will be planted including greens, tomatoes, beans, squash, peppers, sweet potatoes, and herbs. The produce from the garden will be distributed at the newly re-opened COHI food pantry and also used for hands-on learning during children’s church. Eventually, the church hopes to establish a Community-Supported Agriculture (CSA) program or a farm stand for the congregation and community to purchase the crops. The on-site garden has been a dream of COHI and the health ministry at the church. Dr. Suzanne Afflalo, a retired Kaiser Permanente physician and the director of the COHI Health and Wellness Ministry, championed for the on-site garden. Dr. Afflalo, one of the California Department of Public Health’s Nutrition Education Obesity Prevention (NEOP) Champion Health Providers, runs a health program called “A Healthier Me” at COHI that encourages church members to eat healthier and be more active and uses an app to track progress. The garden is a great way to bring fresh produce right to the participants! Students are getting involved in the garden, too. Lincoln High School is a few blocks from the church. Lincoln High School’s Rooftop Bible Club and COHI’s Hope Road members are supporting the garden as a service learning project and helping to plant the garden. City of Hope International Church is promoting healthy eating, community engagement and stewardship through this garden. The faith-based wellness team has been instrumental in envisioning the garden and empowering COHI congregants to make sustainable changes at the church. Special thanks to UC San Diego’s Rasheedah Rashada for leading the garden project with COHI. For program funding information, please see the Faith-Based Wellness Program.